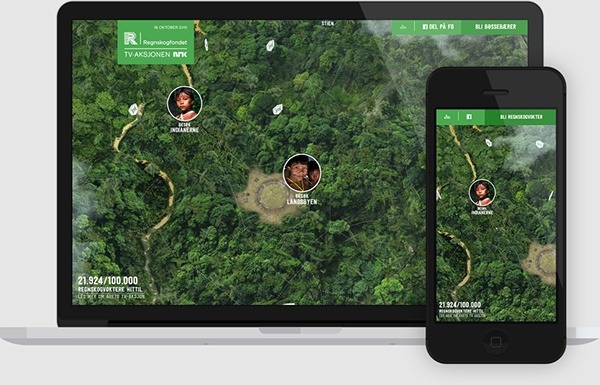 PLAN - Stories from kids that aren't suitable for kids. 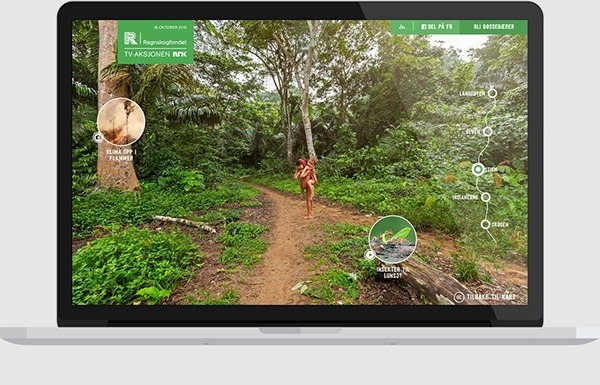 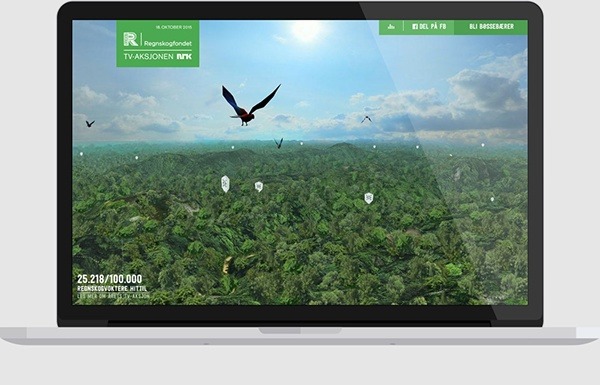 Explore the rainforest through WebGL, immersive 360-panoramic images connected to the gyroscope on your smartphone. 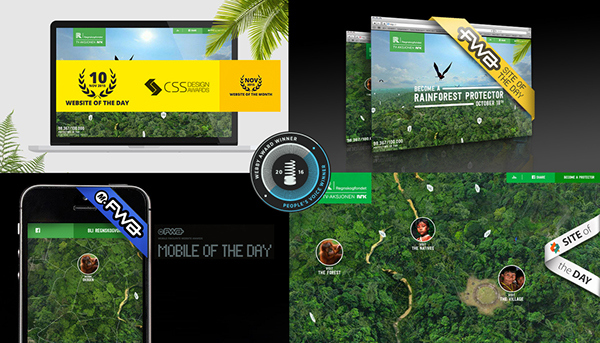 Dive into the diverse content. 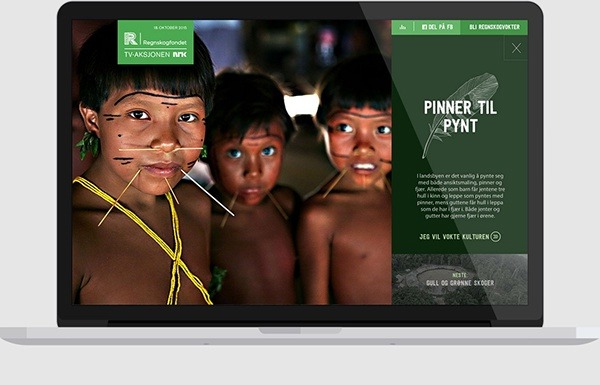 And get to know the Yanomami tribe of the Amazon through unique stories and videos. 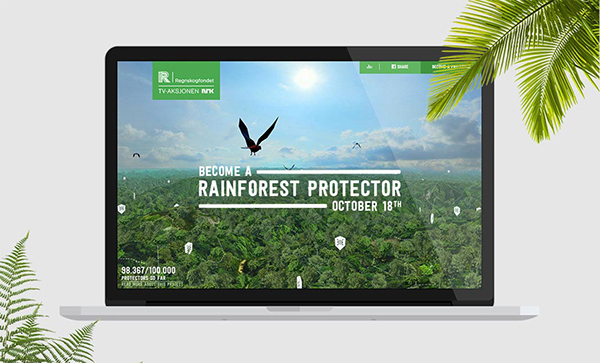 Become a protector of the rainforest by signing up as a volunteer.